The Association for Civil Rights in Israel along with the Regional Council of Unrecognized Villages and Bimkom, among others, filed an emergency petition to the High Court of Justice on behalf of local residents claiming that the government has a responsibility to protect its citizens and demanding the installation of portable shelters in the Bedouin villages. The Court determined that there was no immediate need for intervention. The court did, however, order the government to demonstrate its long-term strategy within 30 days. 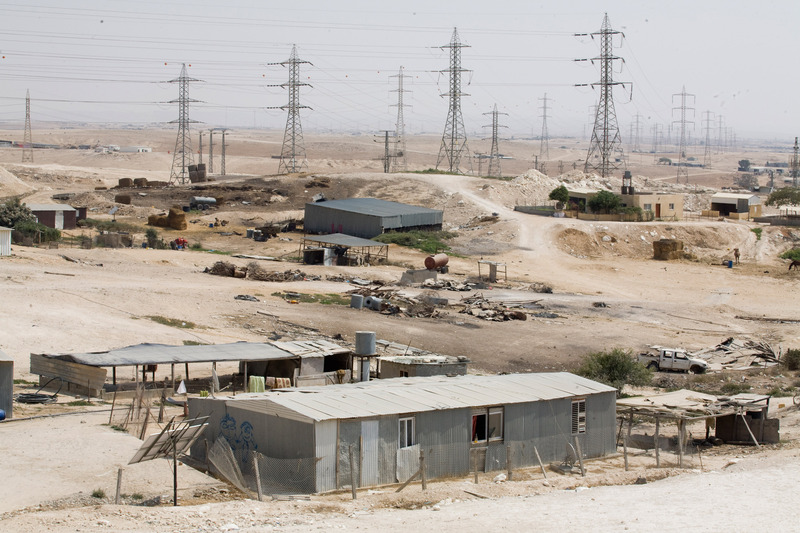 There are some 200,000 Bedouin living in the Negev. About half of this population lives in seven townships. The other half lives in 46 villages of which 11 have been recognized by the State. The remaining population lives in 35 unrecognized villages–approximately 60-70,000 people. Living conditions in the unrecognized villages are dire. Because of their unrecognized status, residents cannot obtain building permits, and so all construction is considered illegal. The residents therefore live under the constant threat of demolition and actual demolition (some 1,000 demolitions took place in 2011 alone). Public services are severely lacking or non-existent and education and healthcare are extremely difficult to access.